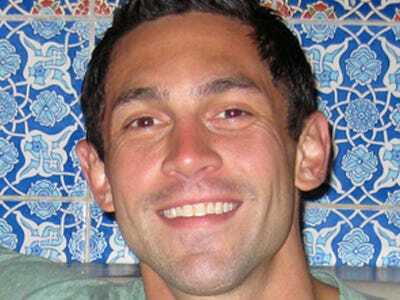 SinglePlatform, founded by former EVP of SeamlessWeb Wiley Cerilli, wants to help small businesses be more tech savvy. Instead of having to go to Foursquare, Groupon, MenuPages, Yelp, and any other number of local sites, a business can plug its information into SinglePlatform. SinglePlatform then sprays all the pertinent details into those various sites. Businesses can also manage all their information with SinglePlatform’s dashboard. SinglePlatform has been charing one time upfront fee for as little as $99. It received a $1.2MM seed round in December led by First Round Capital. Typically, with an early company like this Google would interested in an acqui-hire. (Hiring for the talent, not the technology.) But, with SinglePlatform, Google might want the technology. They also are probably interested in their ability to acquire local merchants. Google has been expanding it local listings after failing to acquire Yelp. (See: Hotpot.) Getting a company that manages business relationships would be a logical fit to expand those listings. While Google has shown interest, our source says nothing will happen until SinglePlatform is “much larger.” It looks like Google wants to see SinglePlatform’s technology field tested. SinglePlatform’s lofty goal is to get every small business using their network. It has a few thousand signed up now and has hired sales reps nation-wide to get more. If it succeeds, it will have a lot of information aggregated about the businesses and endless ways to use it. It would take a lot of work, but we can see why the young SinglePlatform would get Google’s attention. We should also note that Google has an army of corporate development types who are probably in constant communication with startups, feeling them out about potential acquisitions.